The 767 was Boeing’s first wide-body twinjet, capable of seating up to 375 passengers with a design range of 6,385 nautical miles. 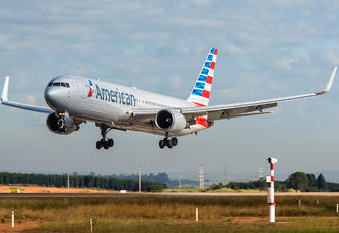 The 767-300ER entered service in 1988 with American Airlines, and benefits from greater fuel capacity and an increased maximum take-off weight, together granting the aircraft increased range. Many (particularly within North America) have been retrofitted with winglets for inproved efficiency, and the type is commonly seen on transatlantic routes as well as high density regional routes, such as inter-Asia. 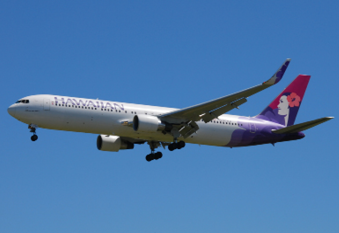 Primary operators of the 767-300ER include American Airlines, Delta Air Lines, and All Nippon Airways. PW 4056/ 4060/4062, GE CF6-80C2, RR RB211-524G/H"